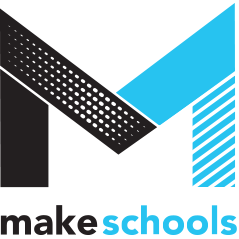 MakeSchools is a growing network of schools and universities around the nation who are involved in Making. The online platform is developed at Carnegie Mellon Universities, but the network is coordinated by a number of institutions including Carnegie Mellon, Bucknell and Case Western. For more information take a look at the About section.